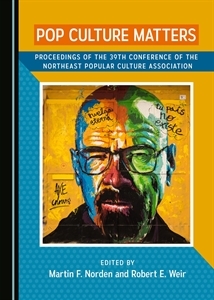 NEPCA is no longer accepting proposals for its 2013 conference as we are blessed with a full slate. Sorry. Please apply for next year’s conference in Providence, RI. Watch this site for an early CFP in the fall!